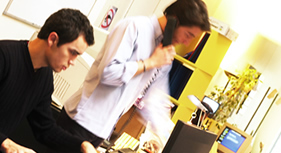 WorkplaceCANBE services for greater wellbeing at work. 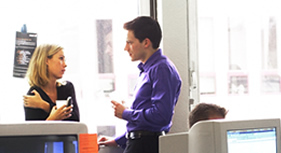 Improveon helps organisations develop and deliver workplace wellbeing strategies. It is clear that workplace wellbeing helps organisations reduce absenteeism, attract and retain quality employees, win new business and improve performance. If you have problems in any of these areas or want to get even better then we can help. 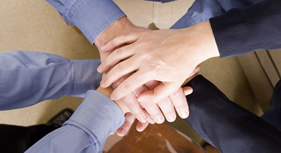 Confident, happy, resilient employees will perform better. It just makes sense doesn’t it? 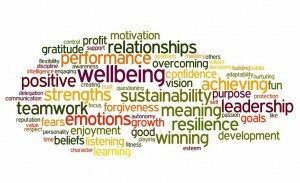 Whether your organisation is ‘flying high’ or ‘down in the doldrums’ Improveon believes that every workplace should have a wellbeing strategy. There’s always room for improvement. We’ll help you audit existing workplace wellbeing by using our proprietary WorkplaceCANBE model and tapping into employee surveys and data. We’ll also conduct competitor research to understand core offers in your industry and use our experience of latest trends and practices to inform the development of a robust strategy. Our offer includes a combination of consulting, training, coaching and other interventions. The reason for this is our systemic approach and to ensure you get the best return on your investment. We deliver workplace wellbeing solutions not ‘sticking plasters’. If you’re clear on what you want and how it will fit within your existing wellbeing strategy get in touch to discuss your requirements. You can schedule a free consulation online using the contact / schedule now button. 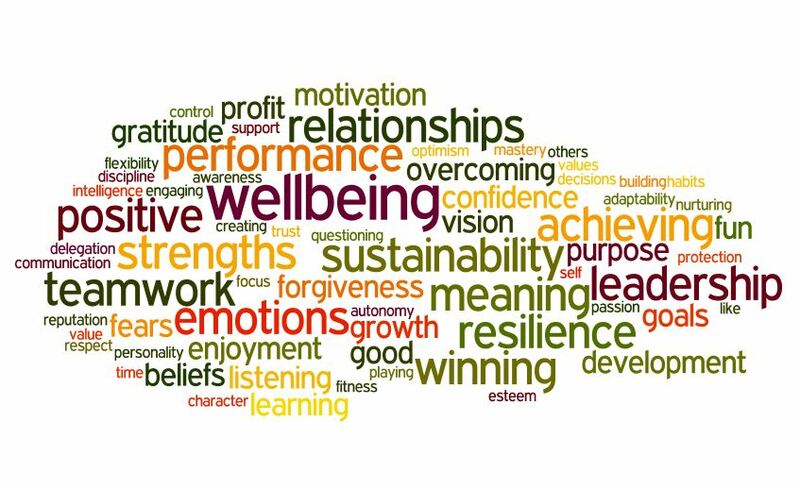 If you’re unsure how to approach developing a wellbeing strategy in your workplace we can help with a strategic audit and recommendations. Get in touch now to discuss how we can help. Alternatively contact us using the contact page, phone on 01202 830 601 or 07753 430 557, or email info@improveon.co.uk and we’ll be in touch as soon as we can.